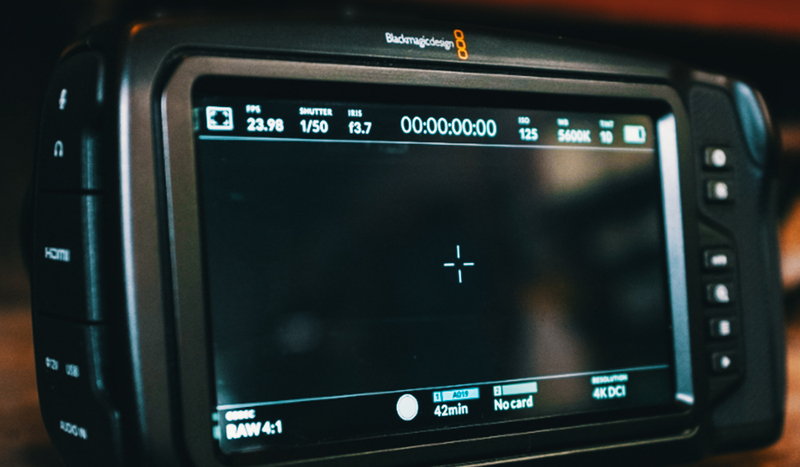 If you’ve been eagerly waiting to shoot Blackmagic RAW on your Blackmagic Pocket Cinema Camera 4K, the time has finally come. Today, Blackmagic made a couple of really great announcements. 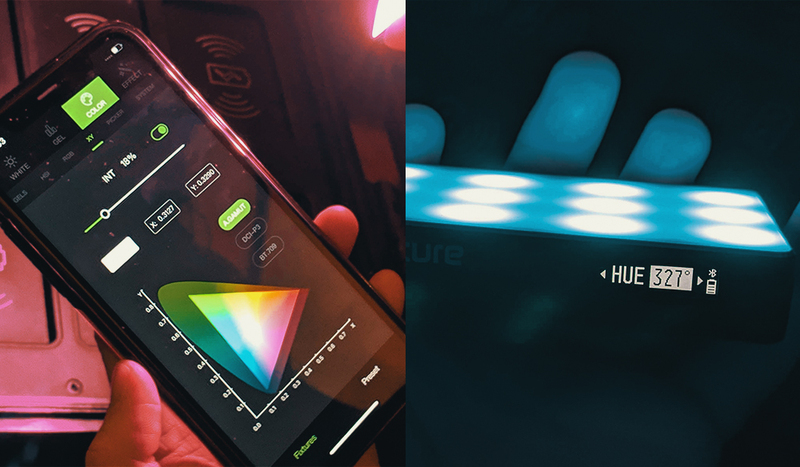 We got a new Ursa Pro update (300fps?!) and some really great advancements in some of their other peripherals. 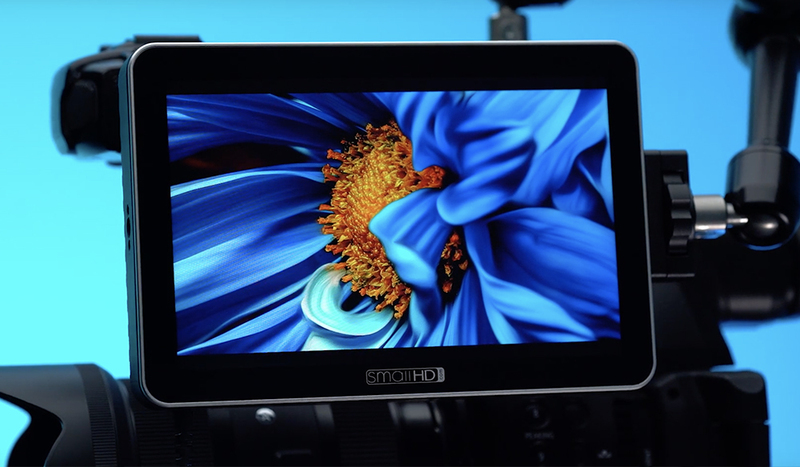 However, one of the most exciting and accessible new developments was the new Blackmagic Camera Update 6.2 —which adds Blackmagic RAW functionality to the Black Magic Pocket Cinema Camera 4K. This news sent me rushing for my BMPCC4K. The camera update is available now, meaning anyone who owns the camera can update now for free. As a result, I read the press release, and a mere 15 minutes later, I was shooting Blackmagic RAW (It always bothers me capitalizing that, as RAW isn’t actually an initialism, but alas it is the official name). 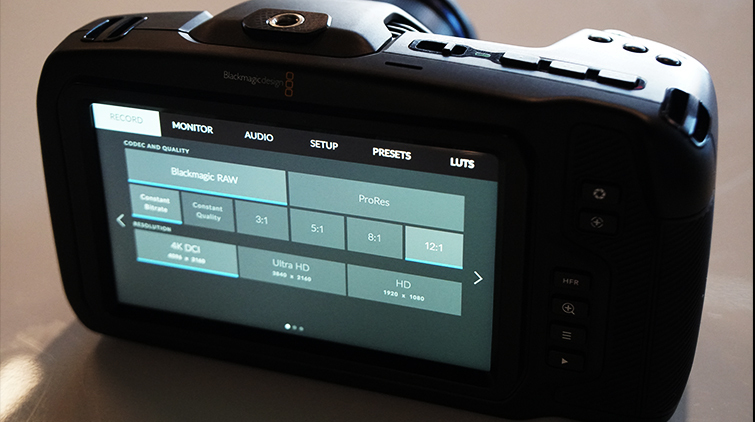 As is the case with all the more recent Blackmagic releases, one of the true strengths is the number of available options. 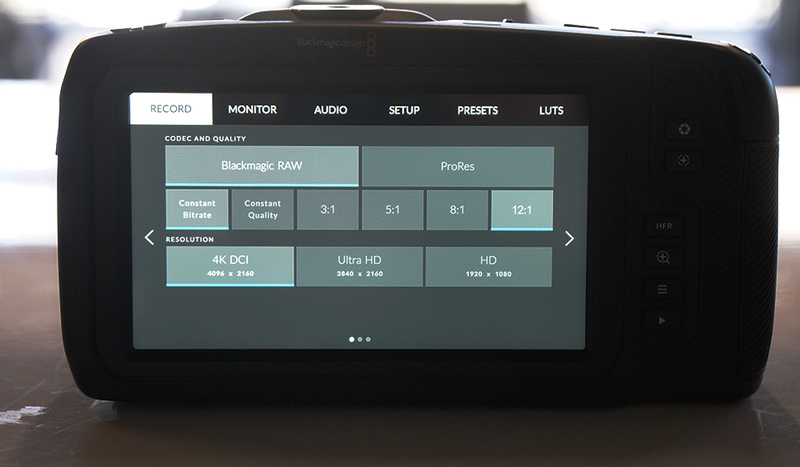 Blackmagic RAW functionality boasts options for constant bitrate and constant quality recording. I prefer to shoot in constant bitrate, which shoots the same bitrate regardless of the situation. This recording format is truly impressive. Even 12:1 BRAW is truly stunning in terms of both quality and versatility in post. To start, I had a 128GB SDHC card in the camera, and at this setting, I can shoot 77 minutes of RAW. 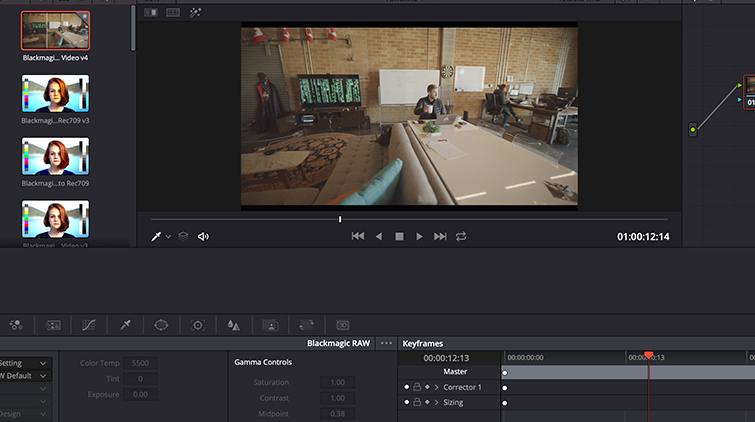 Which is absolutely mind-boggling — especially when you get that footage into Resolve and take a look at what it can do. 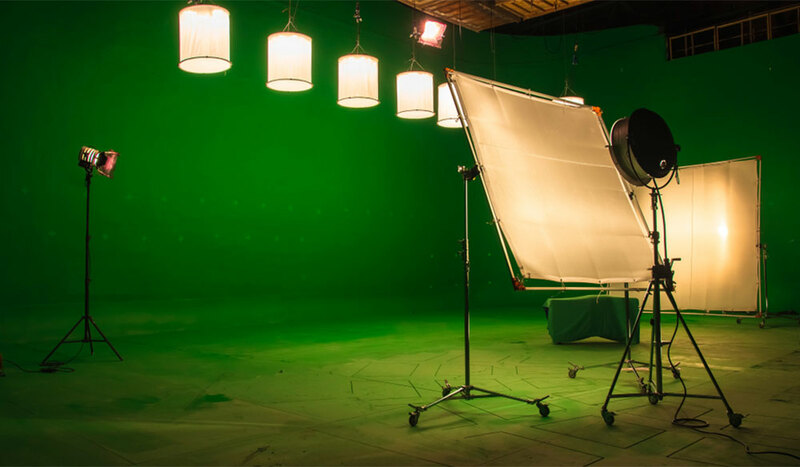 When set to constant quality, the camera shoots higher file sizes, and the file sizes themselves are constantly altering themselves due to the needs of that particular shot. 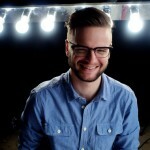 This yields slightly richer and higher-quality images, but it tends to create unpredictably large file sizes. The camera, of course, still has all of the ProRes recording formats as well. 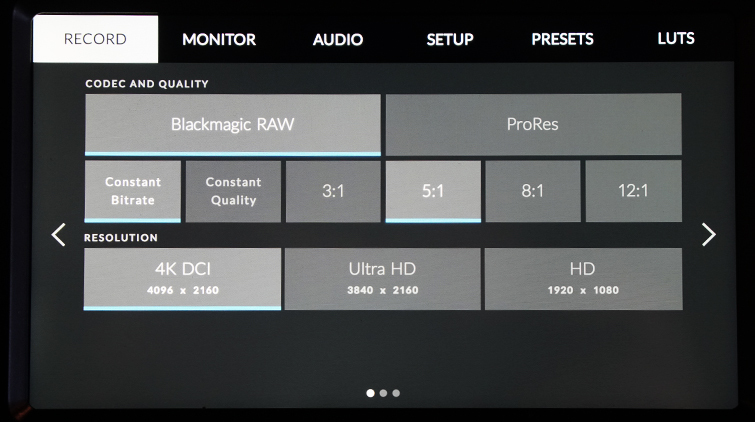 The only downside to Blackmagic RAW is that there is currently no compatibility with NLEs other than Resolve. So if you want to edit your RAW files in Premiere, you’re going to have a bad time. I’m hoping that Adobe will support the codec in the near future, but I’m also worried that potential competition with ProRes Raw won’t hinder that development. We’ll see what happens. In the meantime, get out there and shoot some beautiful RAW footage, folks.